By steel band,or according to your demand. Regular Length 5.8M for 20’gp,11.8M for 40’gp,random length can be available. Container Type 20ft,40ft,40HQ we will choose the suitalbe container depend on Max weight,volume,for the purpose of saving freight. 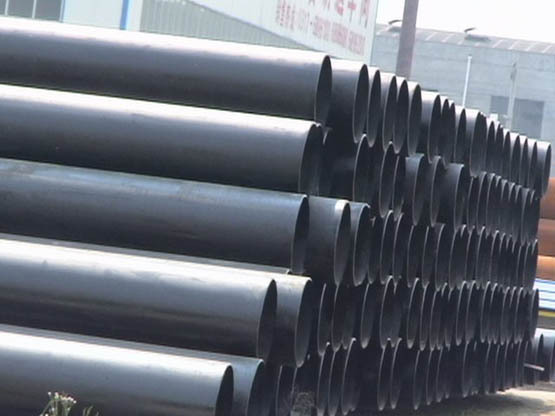 Welded joint: The most widely used type for the joining of steel pipes. Steel pipe is relieved with bevelled ends which are made with special equipment in compliance with the relevant stanards. Spherical socket joint: provides the possibility of a rotation 10 degrees at the pipeline without the utilization of any special fittings. 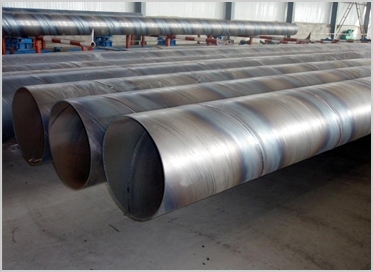 Steel pipes are welded from outside after proper erectioning according to required angle. Spigot and socket joint: Wspecially used for the steel pipes inside coated with cement mortar. Steel pipes are welded from outside after erectioning. Flanged joint: The special manufactured flanged are welded to the ends of the pipe and then jointed with bolts. 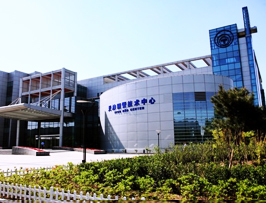 Size Inspection, Hydrostatic Test, X-ray Test.